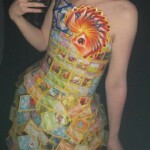 Any Pokemon loving girls out there looking for a prom dress? 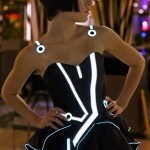 Then I have found the dress for you! 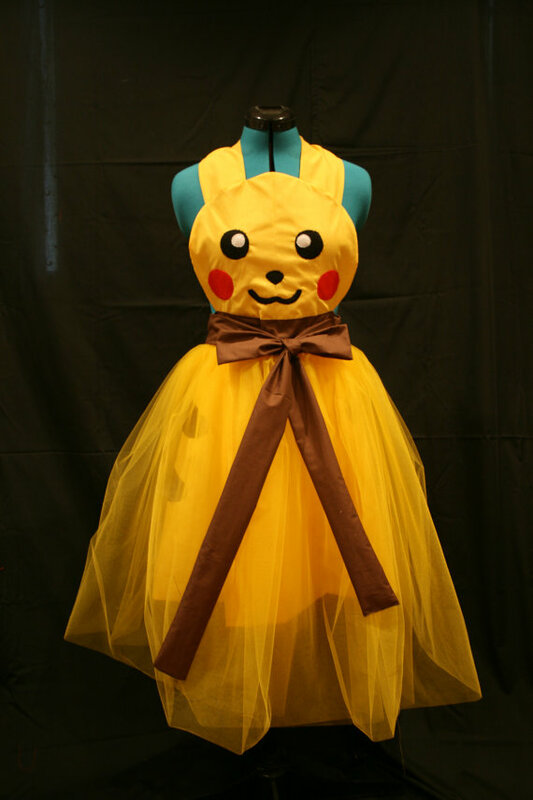 Etsy seller darlingarmy is selling this awesome Pikachu prom dress for just $50! I’ve never done any prom dress shopping myself (and have no plans on starting now), but from what I hear, $50 is a fantastic price! 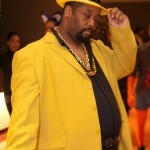 I will admit that wearing something like this to prom might be a little silly but I can’t say I am really in a place to comment as I blew off my prom to spend the weekend at a sci-fi convention.